Hi! Welcome to Kochmann Brothers Homes. We believe a well-built home is more than the sum of bricks and drywall. It’s your family’s sanctuary. It’s friends over on a Saturday night for wine in your beautiful kitchen. Or waking up with sunlight streaming through in your large windows over the well-decorated interior. A home tailored to your needs makes “doing life” so much more enjoyable for you and your family. The feeling of finally being home is unmatched. We want to create that experience for you. We have been in the business of making houses that fit YOU. Our belief in quality craftsmanship and getting the job done right has always been our philosophy for over 35 years. It would be our privilege to bring you home. 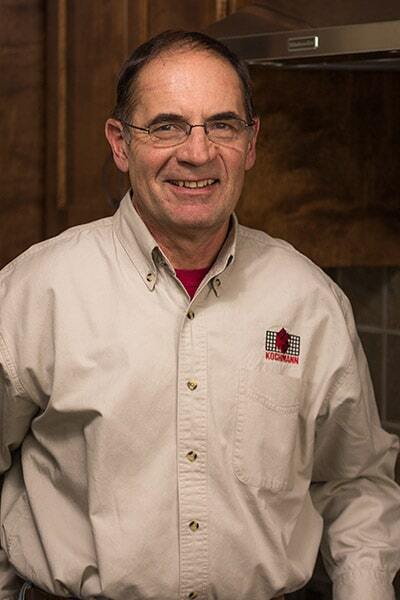 Bob is two-time Fargo-Moorhead "Builder of the Year" (1992 & 1999) and 1999 North Dakota "State Builder of the Year". Robert Kochmann is involved locally, statewide and nationally in the home builders' cause. 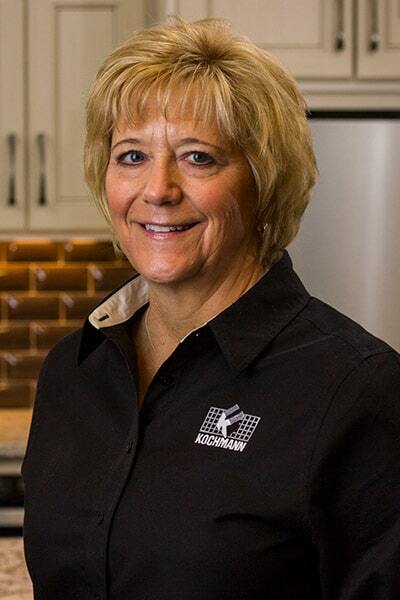 A past president of the Home Builders Association of Fargo-Moorhead and of the North Dakota Association of Builders, Kochmann has also served on the local, state and national boards of directors. He currently serves on the Home Builders Association Remodelers Council and Public Issues Committee and is past chair of the committee. He is also on the Board of Directors for the Home Builders Care Foundation. Paul Kochmann earned Fargo-Moorhead "Builder of the Year" honors in 1994. Paul is a past President of the Fargo-Moorhead Home Builders Association and the North Dakota Association of Builders. Paul has also served on the local, state, and national Board of Directors, and he served on the local New Member Development Committee and is past chair of the committee. 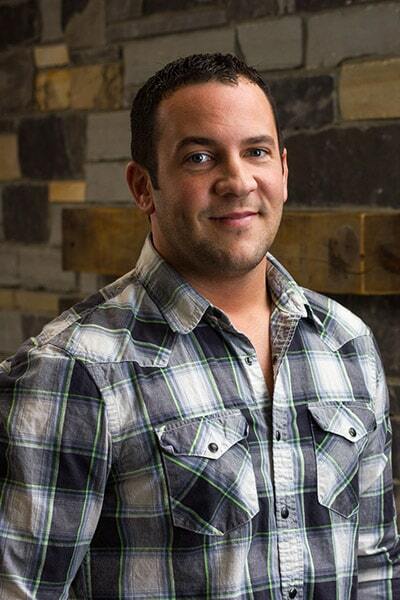 Darrick earned the Fargo-Moorhead "Builder of the Year" honors in 2013. 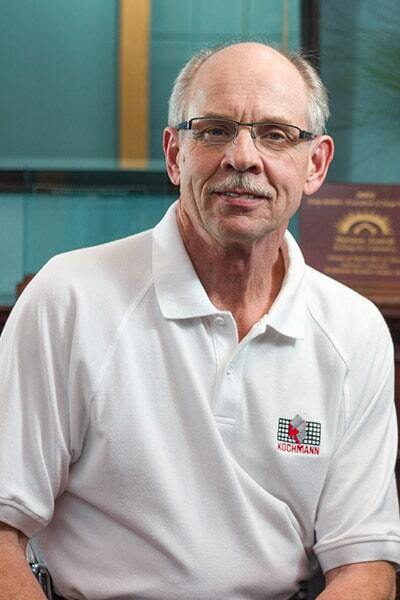 Darrick currently serves on the Fargo-Moorhead Home Builders Board of Directors and is the current President Elect. He was also the 2013 HBA President. He is also on the Association Education Committee; as well as the past chair of the Association Education Committee and the New Member Development Committee. He also serves on the National Association of Homebuilders Business Management and Information Technology Committee. He is a licensed real estate salesperson by the North Dakota Real Estate Commission and is a member of both the National and Fargo-Moorhead Area Association of Realtors®. Guthmiller holds Associate of Science degrees in Construction Technology and Architectural Drafting and Estimating Technology from the North Dakota State College of Science. Aaron has over ten years of experience in the construction industry, with the majority being through Kochmann Brothers Homes. 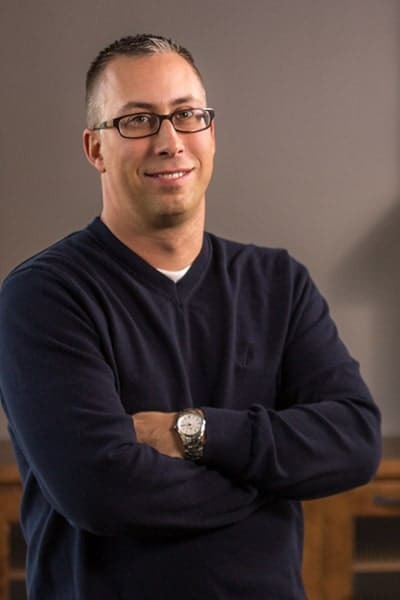 He has a Bachelor’s degree in Business Administration from the University of Mary in Bismarck, North Dakota and a degree in Construction Management from Minnesota State Community & Technical College in Moorhead, Minnesota. He is also an active member of the Home Builders Association of Fargo Moorhead. As our business focus expands beyond new home construction, Aaron has taken an active role in supervising our extensive remodeling projects. In 2019, Aaron received the Extra Mile Award from the Home-Builders Association of Fargo-Moorhead for his extensive volunteer work with local FBA events and programs. 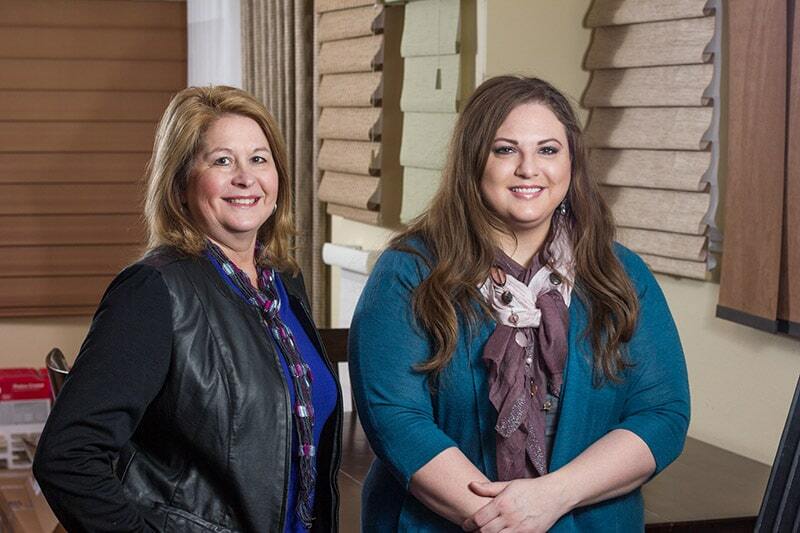 Nicki started with Kochmann Brothers Homes in 2014. She brought over 20 years of financial operations experience to her accountant position. Her past experience includes supervision of accounting staff, internal controls, preparation and analysis of financial statements, budgeting and forecasting. She handles our daily business accounting and organizes and maintains our financial records. Nicki has a Bachelor of Arts in Business Administration and Communications from Concordia College in Moorhead, MN. Design Direction is an interior design company in Fargo, ND, offering a full tool box of services, products, and installation for new construction, remodeling, and redecorating. At Design Direction, we start with a creative session getting to know you, your vision, and requirements before planning your project. It's important to us that your home or office reflect your needs and lifestyle. Every client is different; we embrace that.